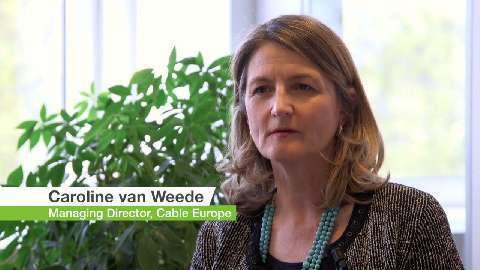 What is the current state of broadband in Europe? 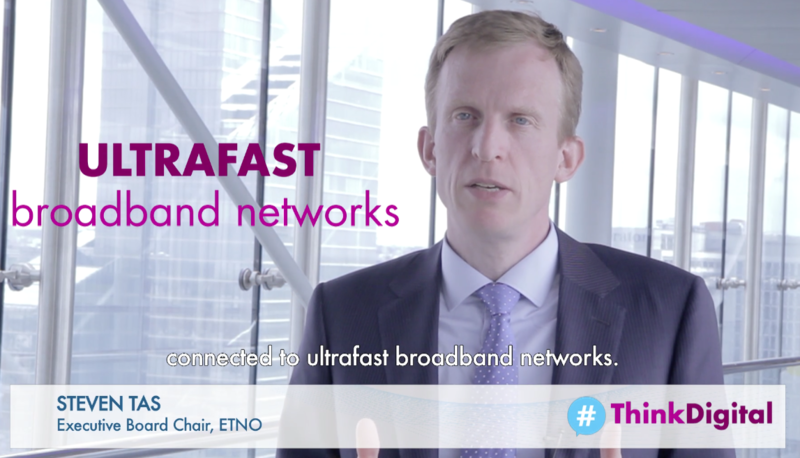 There is going to be an increasing demand of broadband traffic over the next five years, and operators need to be ready to address this demand. What will happen if operators are not ready for increased demand? 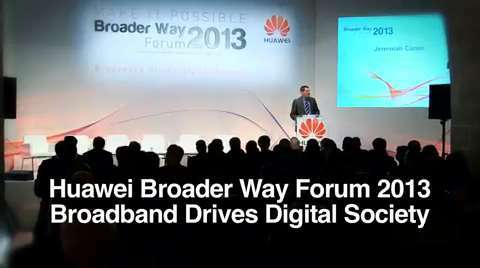 Huawei’s Broader Way Forum is a series of events that take place around the world, bringing together influential ICT stakeholders from the public and private sector, including industry experts, academics, operators, internet service providers, government officials and media. It encourages dialogue and concrete actions to promote broadband innovation as an enabler of social and economic development around the world.